We’re looking for a professional accountant to join our team! 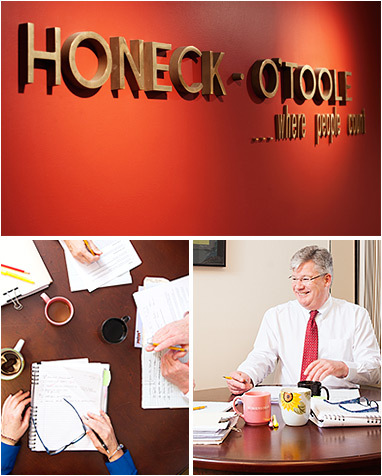 We take pride in our Portland, Maine-based team being unique in that we work hard to bond with clients and become trusted lifelong financial advisors, counted on for reliable guidance. Now, we’re looking for an exceptional accountant to join our team. The ideal candidate is a CPA or close to it, with 3 to 5 years of experience in public accounting and an interest in tax and financial planning. If you’re curious, committed and creative — and you’d enjoy solving problems for our clients — we hope you’ll consider applying for this position. P.S. Please share this with anyone you know who’s a possible candidate for this description. Thank you!